Irish gamers will of course associate William Hill with their ubiquitous sports betting outlets. The betting giant has entered the online world in recent world and, most recently, have introduced an online bingo offering. 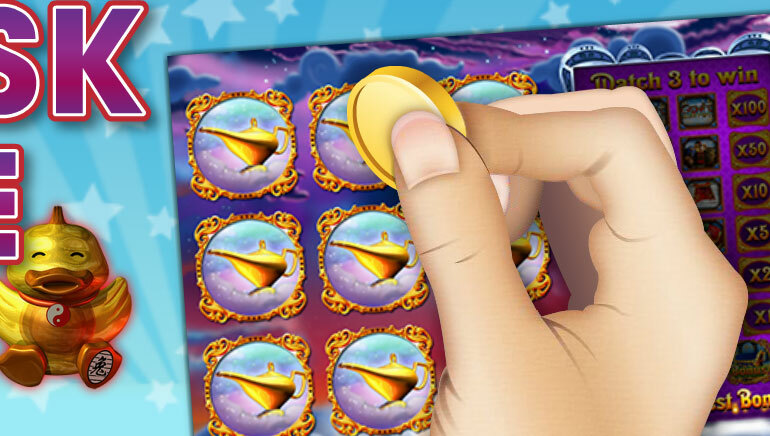 William Hill Bingo is powered by Virtue Fusion and offers top quality graphics and usability. 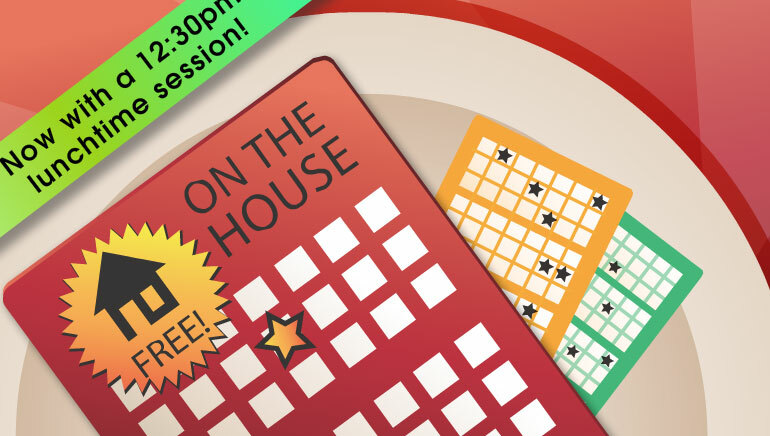 Players can sign up to become part of an immense online bingo community and have the choice of an impressive selection of different online bingo halls. Take your pick from 90, 75 or 80 ball bingo. You'll also find some quirky alternatives to traditional bingo games including Speed Bingo, where numbers are called at lightning speed, and Joker Jackpot, which introduces a playing card element. 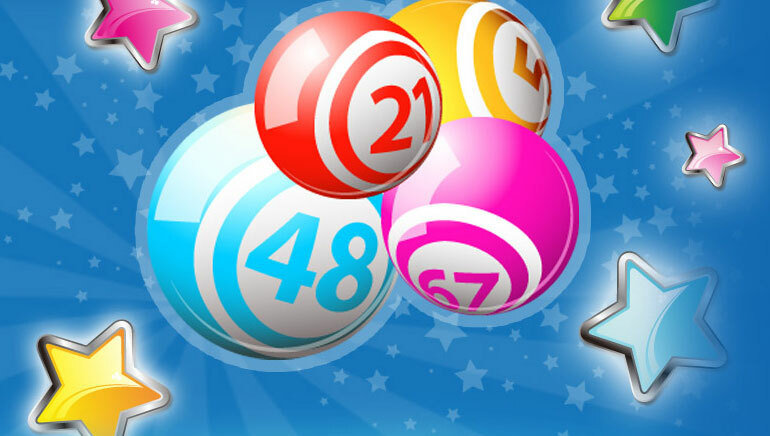 Progressive jackpots are tied to the various bingo games on offer so the prospect of a mega win is tangible and ever-present. We should also point out that William Hill Bingo is actually much more than just bingo. Regular and progressive slots are also on offer, in addition to online roulette and scratch card games. 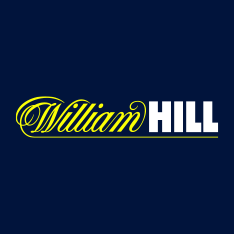 So in the final analysis, a welcome addition to William Hill's expanding online empire. Click through to William Hill Bingo for a great choice of bingo games and other gaming favorites.